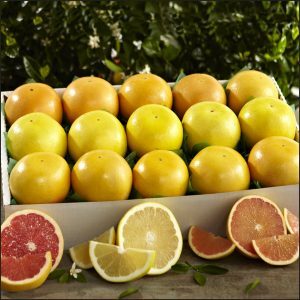 Each variety of grapefruit has its own slightly different, unique flavor. Now all the grapefruit lovers out there can enjoy a sample of all three varieties in one exceptional gift. 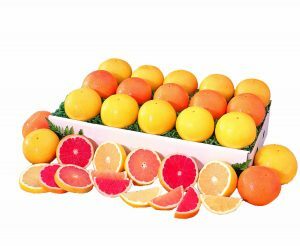 Just like all of our fruit, these are picked grove fresh and rushed to your doorstep!